Macánta Nutrition is a high-quality Irish supplement range available exclusively from The Natural Way Health Store in Letterkenny. 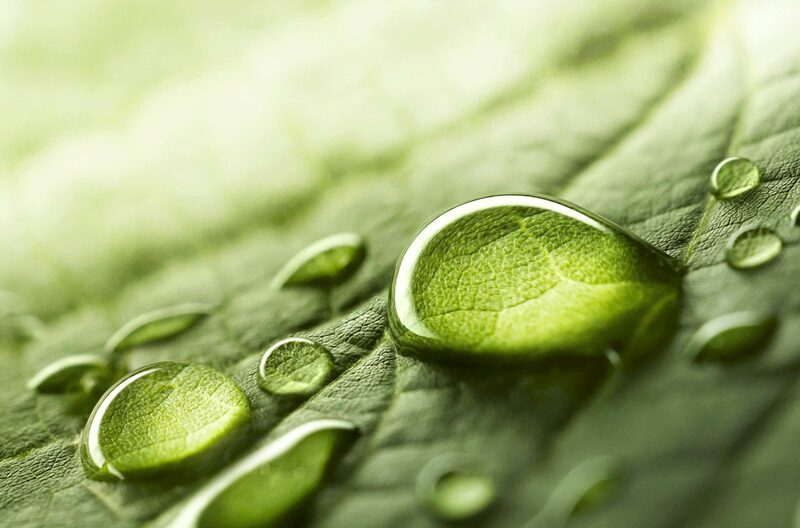 Having recently celebrated their first birthday in business, the company is establishing itself as a go to for health-conscious Irish people of all ages. At a time when many of us are taking stock and making resolutions regarding health and fitness, The Natural Way are giving you an extra boost when you purchase any Macánta product in store this month. 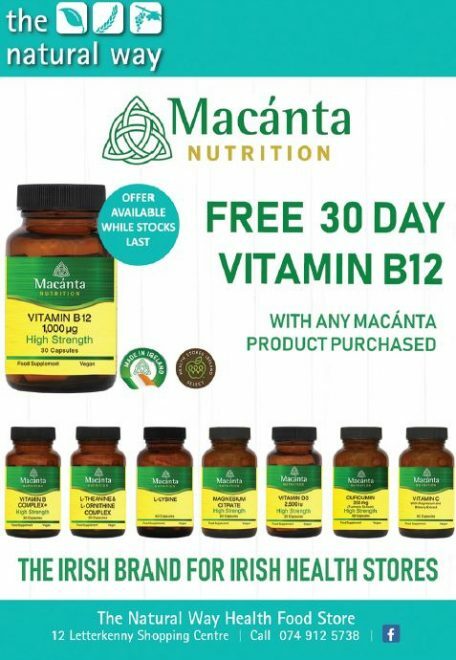 Buy any of the 8 Macánta products in store to get yourself a free 30 day supply of Vitamin B12 while stocks last.